Lucas has Down syndrome and is the new face of Gerber - his charming smile melts our hearts! 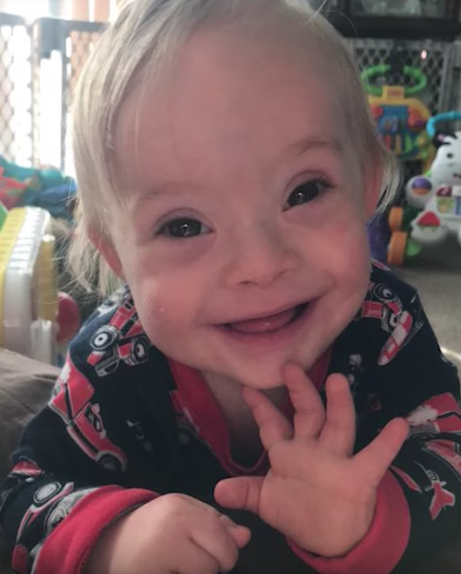 Lucas has Down syndrome and is the new face of Gerber – his charming smile melts our hearts! We’re used to being inundated with baby product commercials featuring “perfect” children, or rather, what the media perceives to be “perfect”. However, many of us think that all children are perfect just the way they are. Now the American baby food brand Gerber seems to have realized that too, and has selected a baby spokesperson that reflects these values. The new face of the brand has surprised the world, and now many people are celebrating their decision. Gerber holds an annual contest to choose their baby of the year. The chosen baby becomes the face that appears on their products, and reflects the values of the brand. After the most recent call for entries, launched on the company’s social media pages, hundreds of thousands of parents sent photos of their children. The selection was not a simple task, with judges having 140,000 candidates to choose from. 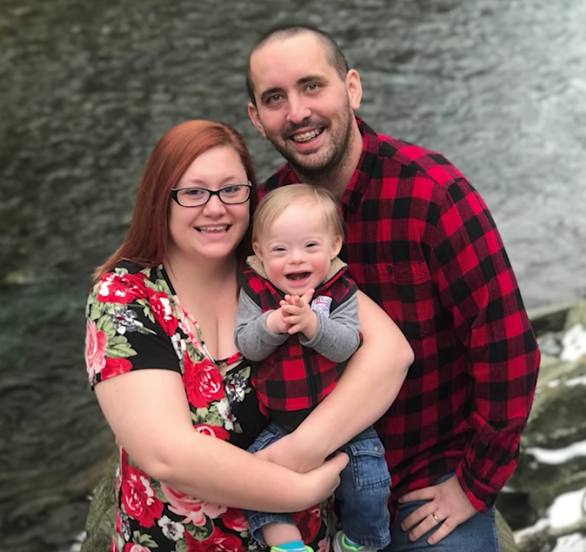 Luke’s dad, Jason Warren, told Today that he hopes that people with special needs will be seen normally by the rest of society and accepted for who they are, adding that children with special needs have the power to change the world, just like any other person. The family has received a prize of USD $50,000, which will go towards Lucas’ education. 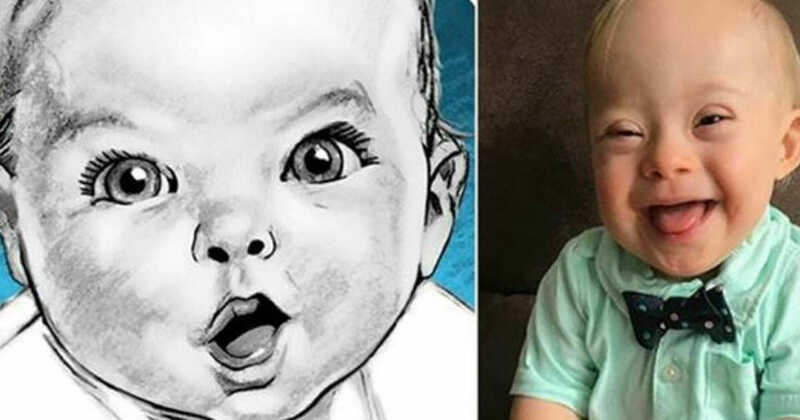 I think it’s wonderful that this year’s Gerber baby is making children with Down syndrome more visible. All children are different and they’re all wonderful. Hit the share button if you agree!